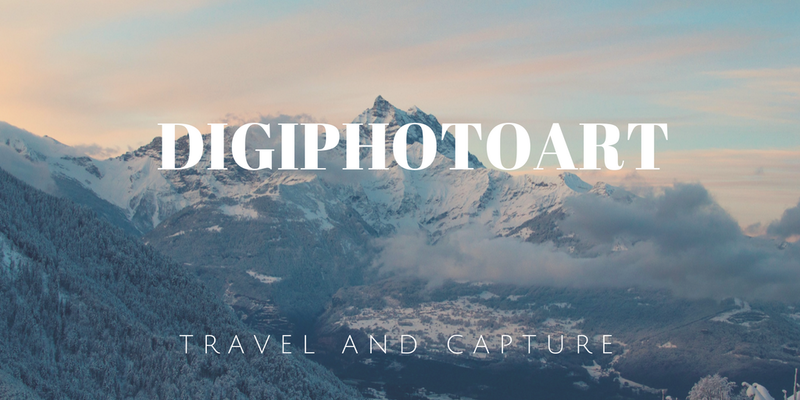 DigiPhotoArt is a blog site that talks about my achievements in Digital Photography and also sharing some history and tips about Digital Photography. It will help a lot to those people who are new in this field. It talks about how Digital Photography works, how it affects the world of photography.